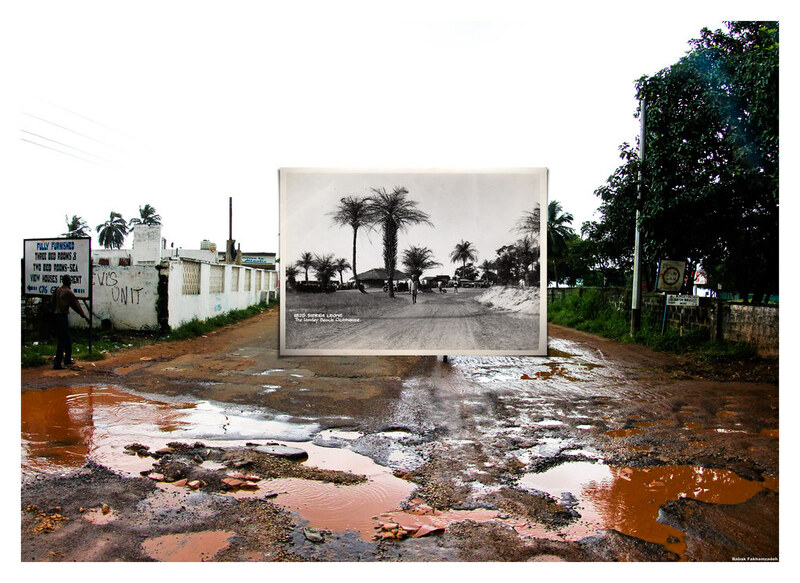 For many countries in Africa, the colonial past, followed by indigenous mismanagement, typically in the style of the former colonial masters, sometimes interspersed with violent civil war, has left many African urban spaces in careless disrepair. 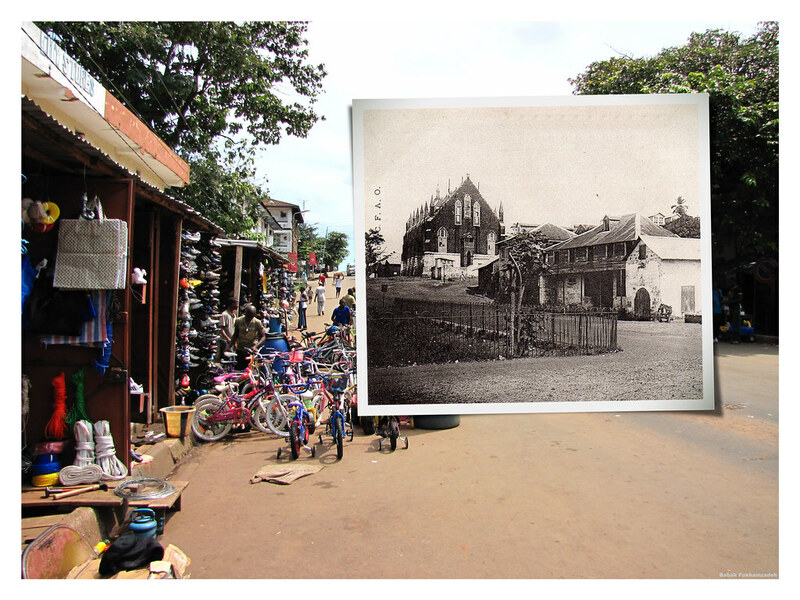 Colonial structures often end up being re-purposed, infrastructure slowly degrades. 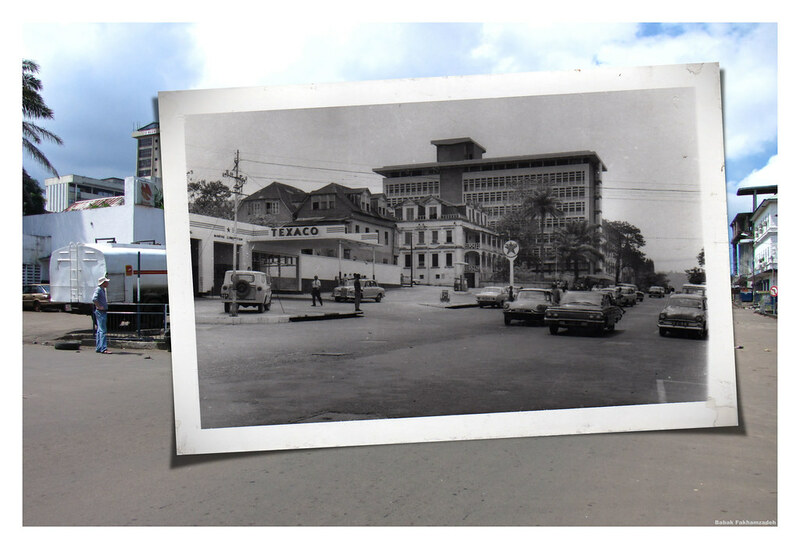 As a result, in many African capitals, under a veneer of change, remnants of a colonial past can easily be uncovered by those who care to look. 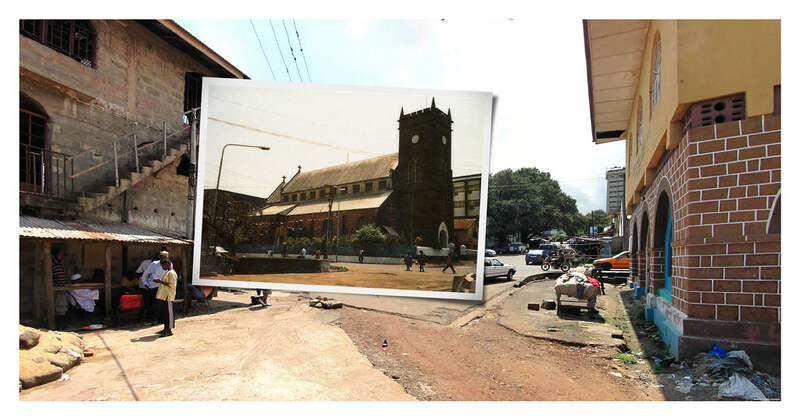 Freetown, the capital of Sierra Leone, is no different. 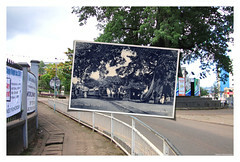 Great Britain moved freed American slaves to the coast of what is now Sierra Leone from the late 18th century onwards. 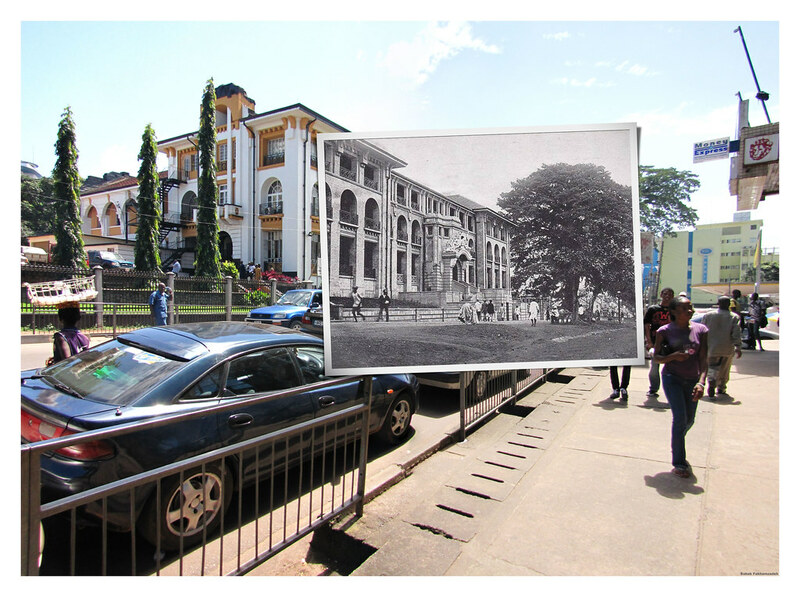 But, though initially administration was mostly left to the new arrivals, Britain slowly took over control of the coast, as well as of the newly established protectorate, the inland areas of what is now Sierra Leone. With both wood and diamonds being in abundant supply, Sierra Leone was ready to be bled dry by the colonial administration. 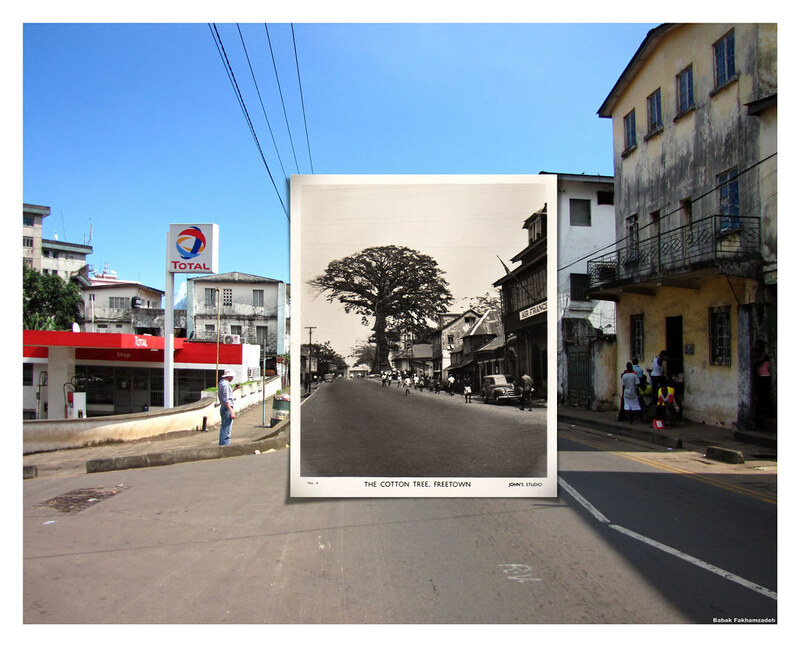 After independence in 1961, a series of coup attempts saw the country slowly slide down under extensive maladministration, eventually resulting in a civil war that lasted for more than 10 years and was triggered by the civil war in neighboring Liberia. A government fueled by the diamond trade, with little interest in developing the country and its people, urban structures built during the colonial area were re-purposed and re-purposed again, allowing visitors to Freetown, when willing to look hard enough and scratch the surface, to uncover a past that’s there for all to see. 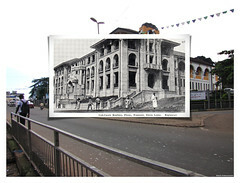 The project Once Salone does exactly that, superimposing a seemingly more ordered past on top of a more chaotic present. 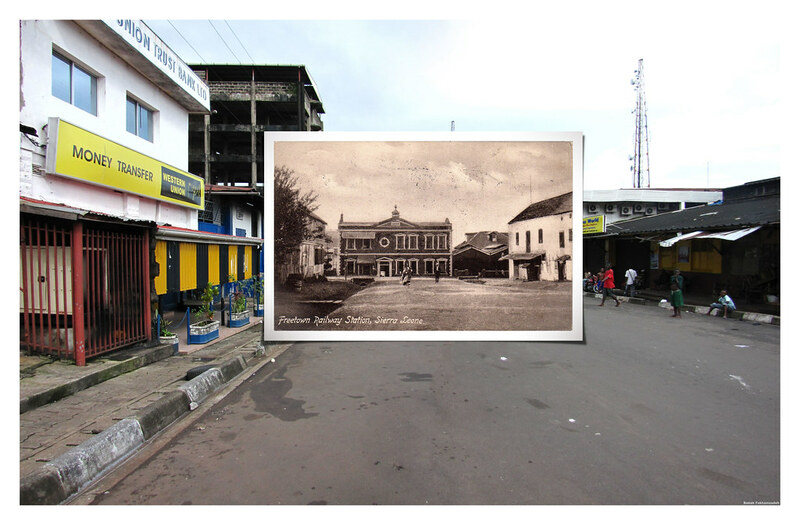 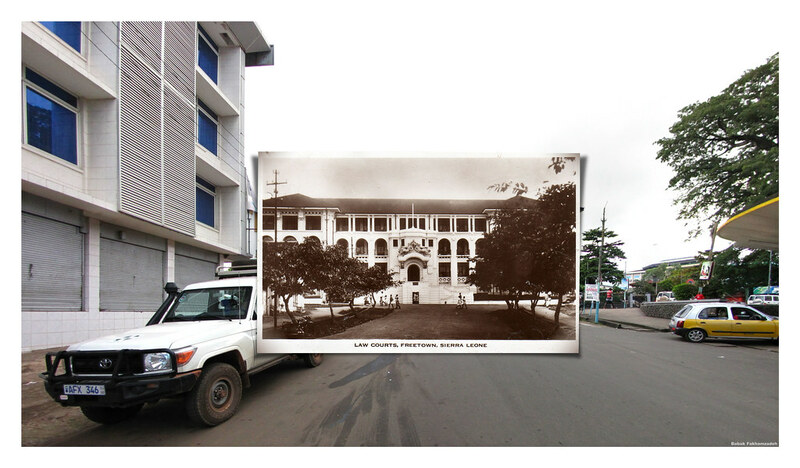 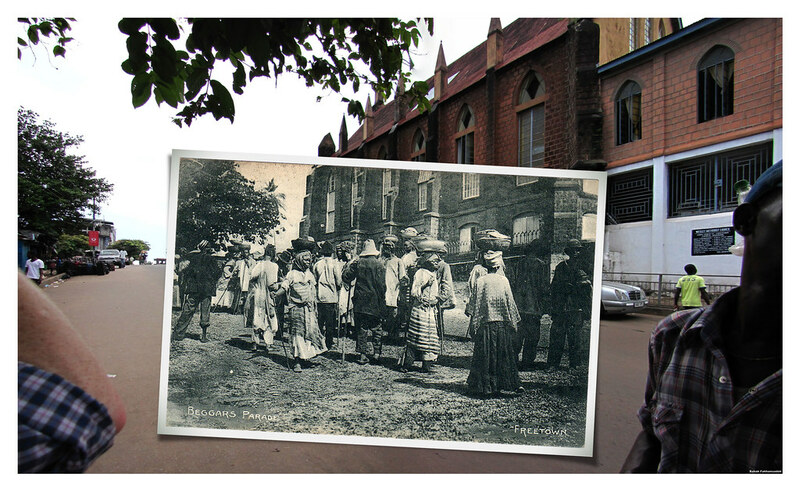 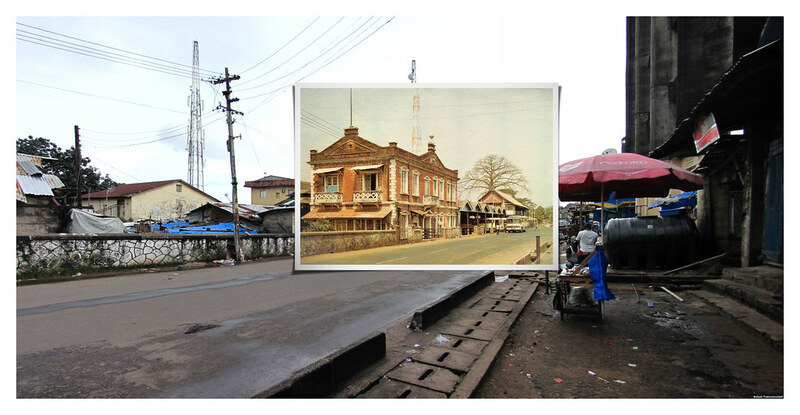 After discovering a host of old postcards from, mostly, colonial Sierra Leone, I realised it would be interesting to compare the old and the new. 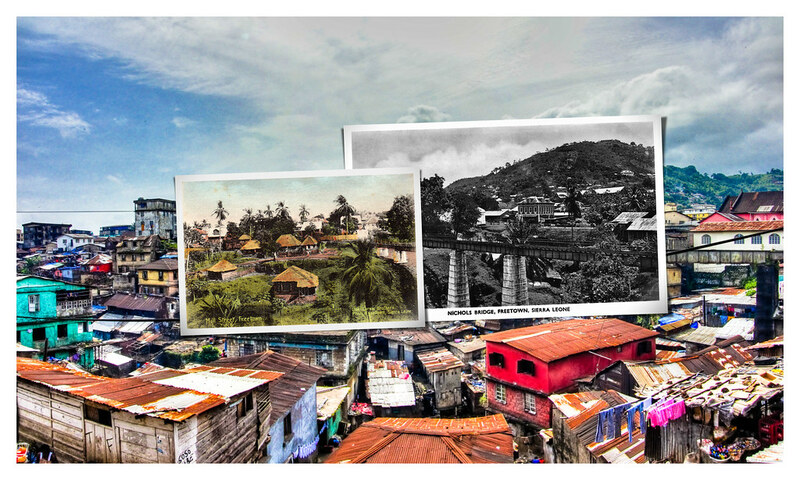 A few of the places were easily identified, but some took some clever deduction while others were practically impossible to pinpoint. 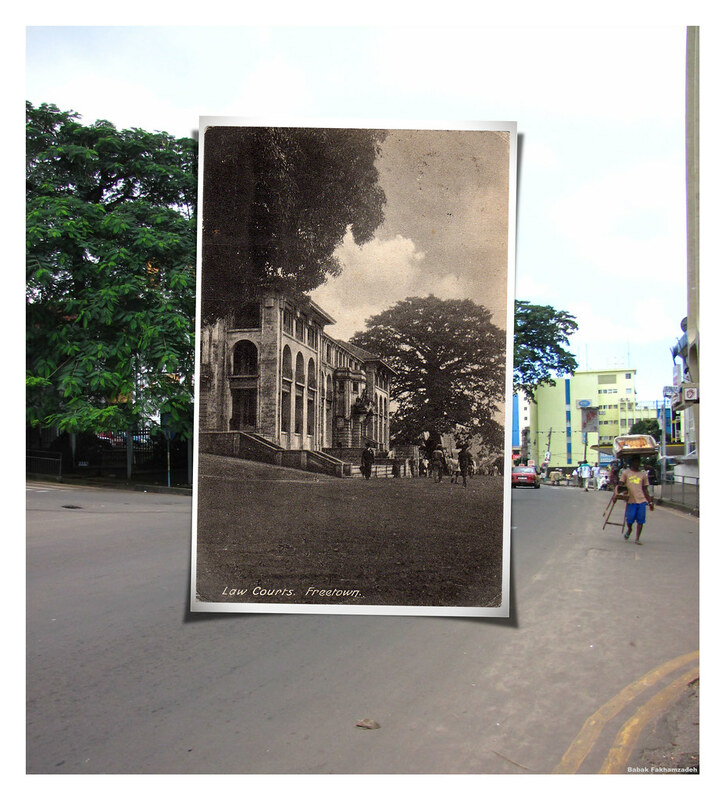 Interestingly, some of the postcards which seemed easily identifiable turned out to be amongst the hardest to locate. 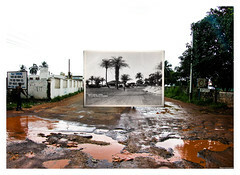 For one, some photos showing what seemed like the exact same road, claimed to be on opposite sides of the inner city. This, while neither location appeared to be just right. Either way, the result is an interesting mix of old and new, the images creating a portal into Sierra Leone’s, specifically Freetown’s, past, creating a window into a period when the city was perhaps more organized and, likely, a time in which life, in many ways, was much simpler, or maybe much quieter. 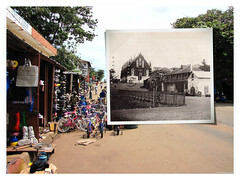 The original postcards came from sierra-leone.org, while valuable insights were gleaned from delcampe.com. 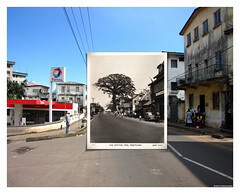 A very useful (partial) map of Freetown, dating from 1947, was essential for locating a few more obscure corners of the city. Many thanks to Ed Ramsey, who was essential in locating several of the spots and who’s participation was essential for making sure I’d get out of bed early enough on three consecutive Sunday mornings, the only time of the week in which the inner city is somewhat quiet. 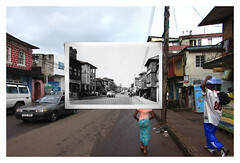 Most of the prints are on show, and for sale, at Bliss in Freetown (Sierra Leone), from January 13 until January 20, 2012. 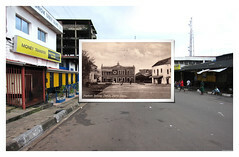 The opening will be on January 13 at 7pm. 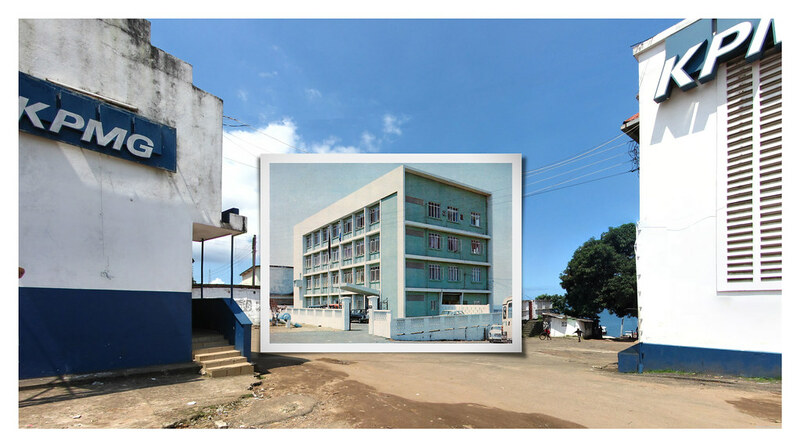 This project is featured in the book Photoviz: Visualizing information through photogrpahy, released in March 2015.